Just a few key features of this beautiful home are FOAM INSULATION, vaulted ceilings, engineered wood flooring in family room, an island kitchen featuring beautiful white painted cabinets and stainless steel appliances, covered back patio and a spacious master suite. 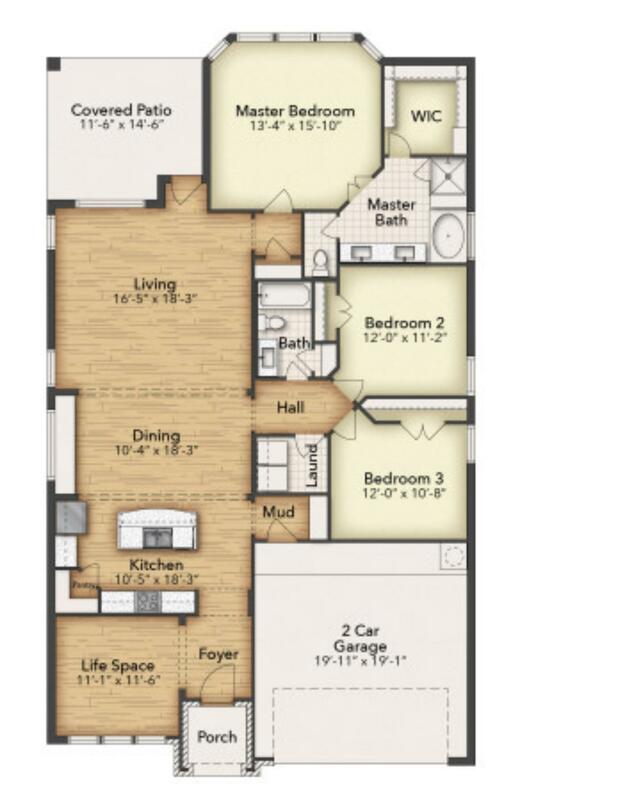 3 bedrooms and 2 baths plus a study fit perfectly in this 1800 plus sq ft one story home. A must see!